Just like museums, memorial houses are very good choices for those who like history and knowledge. Locations like these let visitors get a glimpse into the lives of great Romanians. George Enescu was a Romanian composer, violinist, pianist, conductor, and teacher, seen by many as Romania’s greatest musician. Born in 1881 in the village of Liveni, in Northeastern Romania, he started playing the violin at the age of 4, receiving musical guidance from his parents and from a famous traditional singer, Niculae Chioru. At the age of 5-6, he had already begun to compose. Read more about him here. A famous music festival in Romania was named after George Enescu. 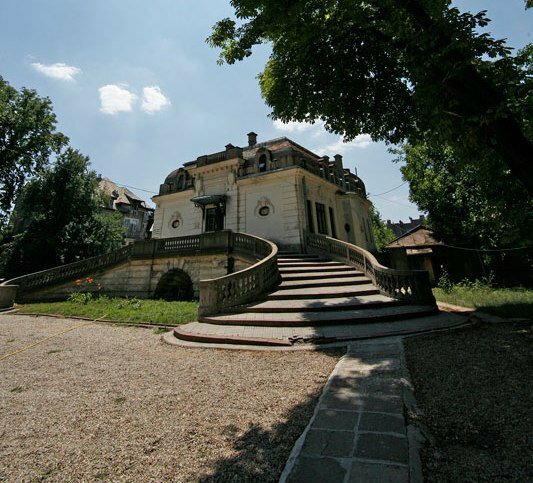 Located in the Cantacuzino Palace in Bucharest, the George Enescu National Museum has both historical and cultural value. The museum reunites the donations made be Enescu and his family to the Romanian state and to the museum itself. 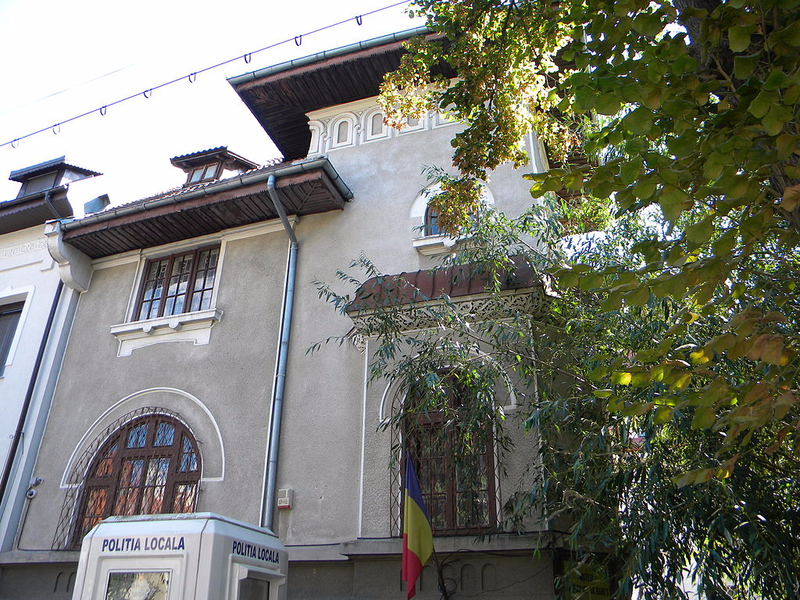 The George Enescu memorial house is located behind the museum. Find out more here. Born in 1880, poet Tudor Arghezi was nominated for the Noble Prize, in 1967. He is best known for his contribution to poetry and children’s literature. Arghezi published his first volume of poems in 1927, titled Cuvinte Potrivite (Matching Words), but many more books and poems followed. Zdreanta (Rag) is probably one of his most popular poems for children. The Tudor Arghezi Memorial House is located at 26 Martisor street in Bucharest. Arghezi and his family lived in this house for many years, starting 1930. It was the poet’s wish that the residence is turned into a memorial museum after his death in 1969. George Bacovia was a Romanian symbolist poet, born in 1881 in Bacau in Norther-Eastern Romania. He was one of the most important interwar Romanian poets, alongside Tudor Arghezi, Lucian Blaga, and Ion Barbu. He married Agatha Grigorescu in 1928 and settled in Bucharest, where his wife was a teacher. The house in which George Bacovia lived between 1933 and 1957 turned into a memorial exhibition in 1966. 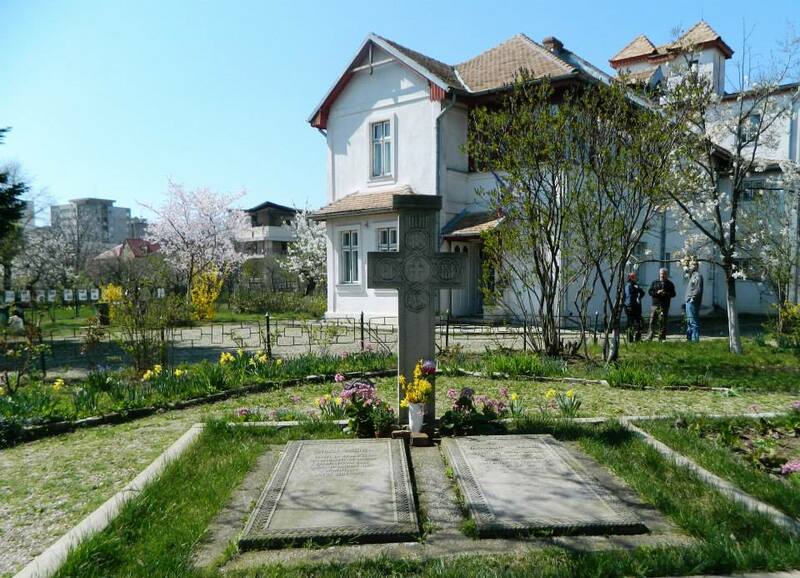 The George and Agatha Bacovia Memorial House gives visitors the chance to see manuscripts, photos, objects, and documents that belonged to the Romanian poet and his wife. The memorial house is located on George Bacovia street in Bucharest, but those interested in seeing the poet’s memorial house can also take a virtual tour here. Liviu Rebreanu is one of Romania’s most well-known writers. He is best known for Ion, the first modern Romanian novel, in which he depicted the struggles over land ownership in rural Transylvania. Rebreanu was born on November 27, 1885, in the Tarlisua commune, and died at the age of 59 in his country house in Arges county. He was married to actress Fanny Radulescu. 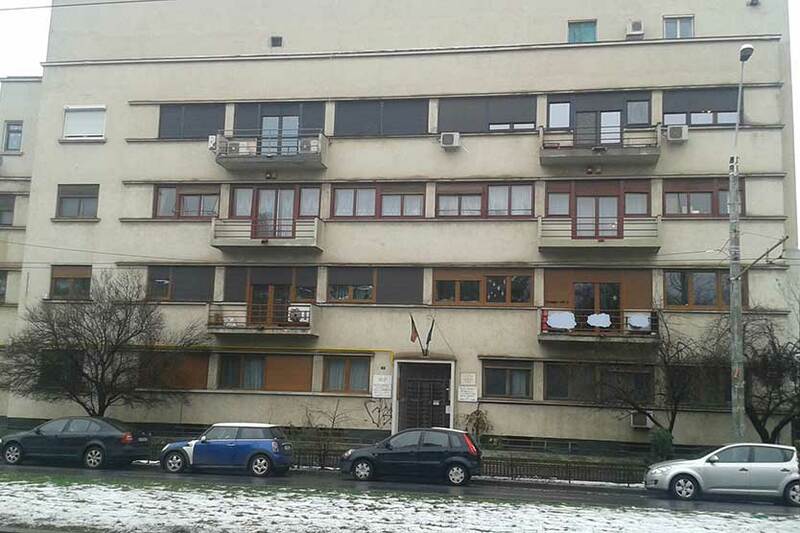 The Liviu and Fanny Rebreanu Memorial House is located on Gheorghe Marinescu Boulevard in Bucharest, in an apartment the writer bought in 1934 for his daughter Puia-Florica Rebreanu. The collection includes furniture, literary documents, letters, manuscripts, photographs and paintings by Camille Ressu, Jean Steriadi, Nicolae Darascu and Franciss Sirato, as well as sculptures by Milita Petrascu, Ion Jalea, and Oscar Han. Virtual tour available here. Victor Babes, a famous Romanian physician and bacteriologist, wrote, together with Andre Victor Cornil, the first bacteriology treaty in the world, which laid the foundation for this branch of science. He also introduced rabies vaccination and founded serotherapy in Romania. He died on October 19, 1926, in Bucharest. 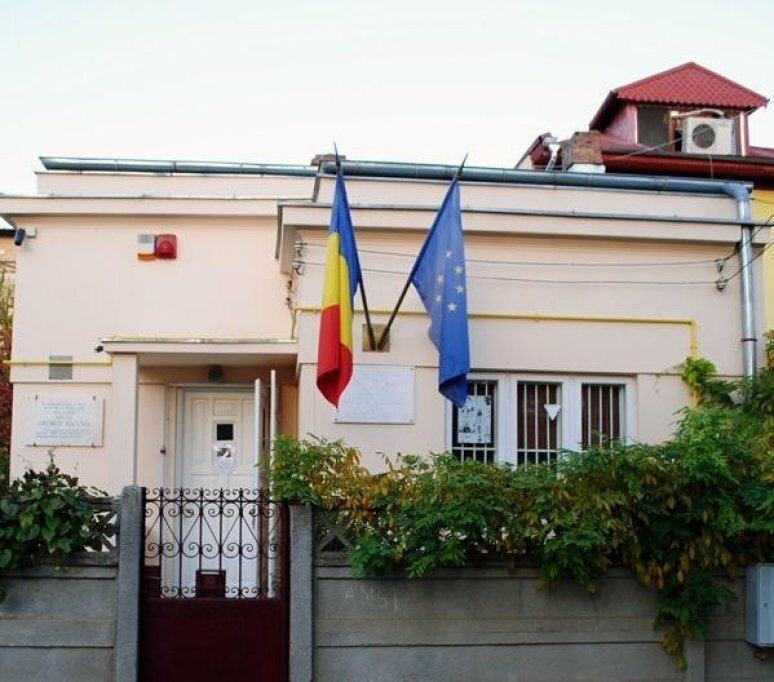 Some other important memorial houses in Bucharest: The George Calinescu Memorial Museum (53 George Calinescu Street), the Ion Minulescu Memorial House (19 Gheorghe Marinescu Street; virtual tour here), and the Theodor Aman Museum (8 C.A. Rosetti Street).